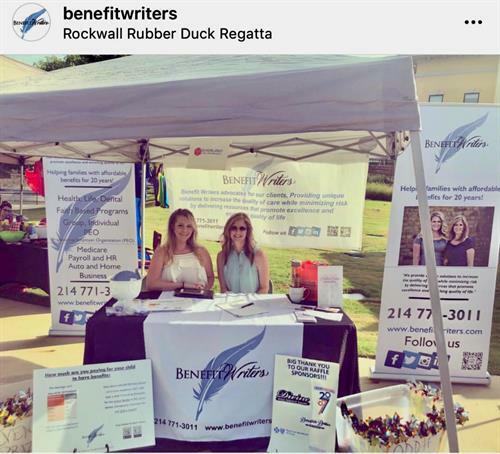 Benefit Writers is a local, full service, independent insurance agency, who serves our clients by navigating through the ever-changing landscape of insurance. With over 30 years of experience combined, we work closely together with businesses as well as individuals and families to serve their insurance needs. Whether you are looking for coverage for you and your family or for your business – whether you have 2 to 200 (or more!) employees, we thrive on providing solutions to make sure every need of our client is met. Diane’s vast knowledge has helped her reach many accomplishments, including being a Past President of Dallas Association of Health Underwriters. Benefit Writers was initially formed by Diane in 2001 and been in business for nearly 20 years. In 2018, Benefit Writers became a partnership between Diane Eller and her daughter, Lauren Chambers. 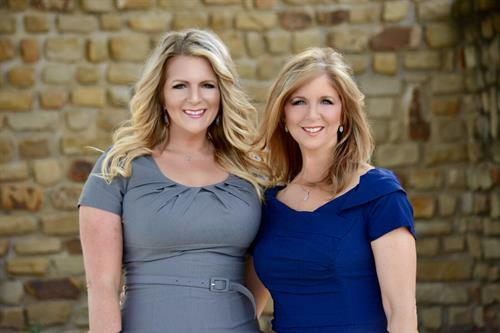 Lauren has been in the industry for over 10 years, and has been nationally recognized, as a top producing agent. We are proud to be a family owned business serving our local community. Scott Eller PLLC is our tax expert, so our clients get the best of both worlds when working with us. Scott has 30 years experience; preparing over 20,000 tax returns in his career and has provided tax consultation, business advisory services, and outsourced accounting and controller-ship functions.